Corporate clients to open business bank account in various bank in Hong Kong, advisory to applicants' due diligence and Know-Your-Client (KYC). For extra info regarding bank account opening, please visit our mini-site Bank Account Opening for tips and guideline for effective banking opening to do business in Hong Kong. 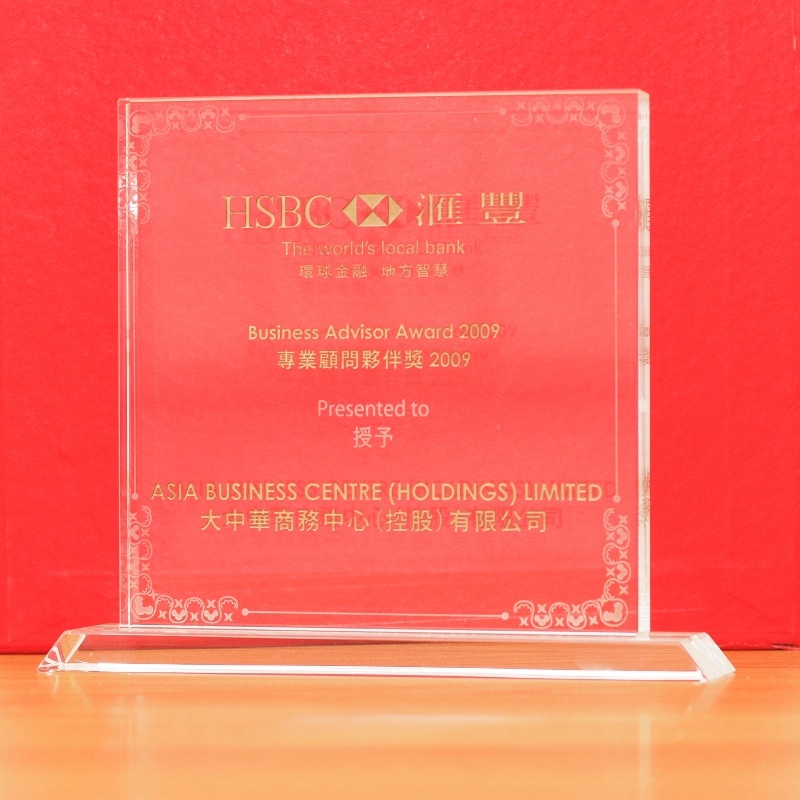 Bank account opening in Hong Kong requires complete preparation of document including the owners’ passport and residential, incorporation document of the Hong kong company, and the proof the company’s capital source before meeting with the bankers in Hong Kong. 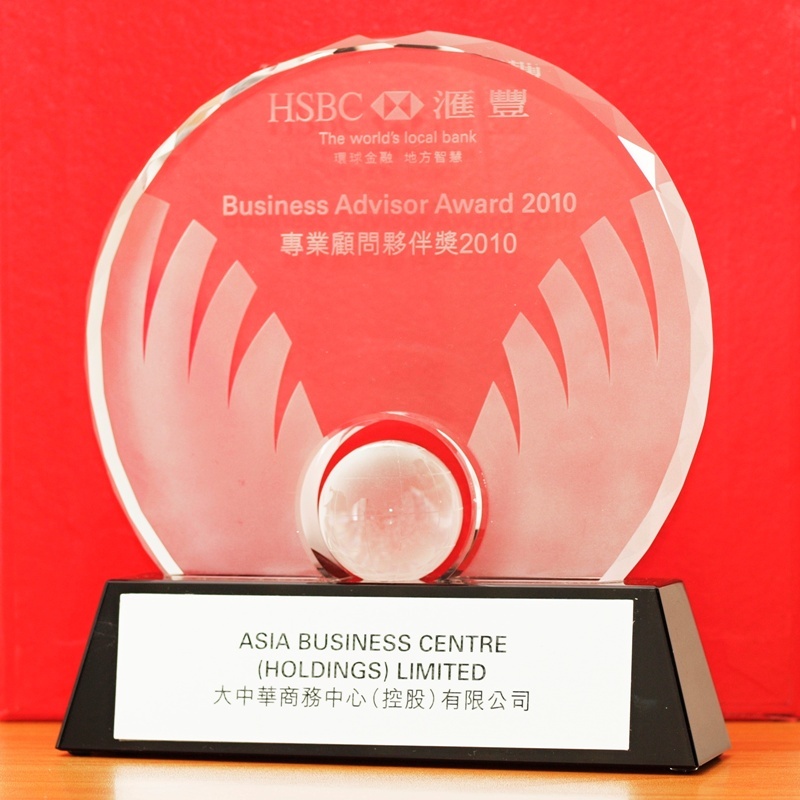 Hong Kong banking strategies are popular due to Hong Kong’s excellent reputation as a financial and banking centre. 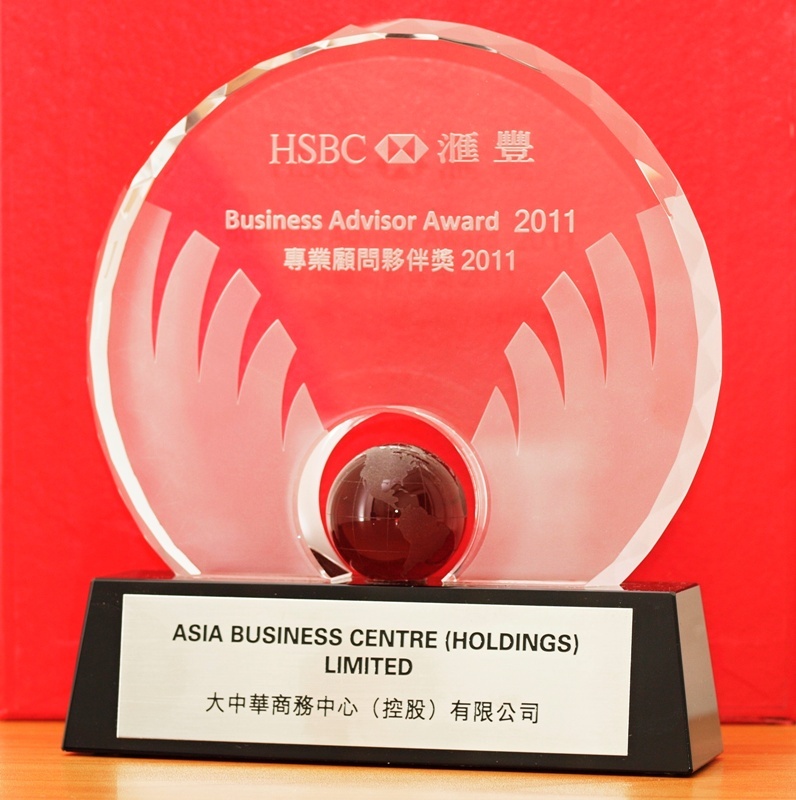 Furthermore, thanks to Asia Business Centre’s professional, efficient, and straightforward approach with offshore corporate services, clients are able to open a Hong Kong corporate bank account quickly and easily. 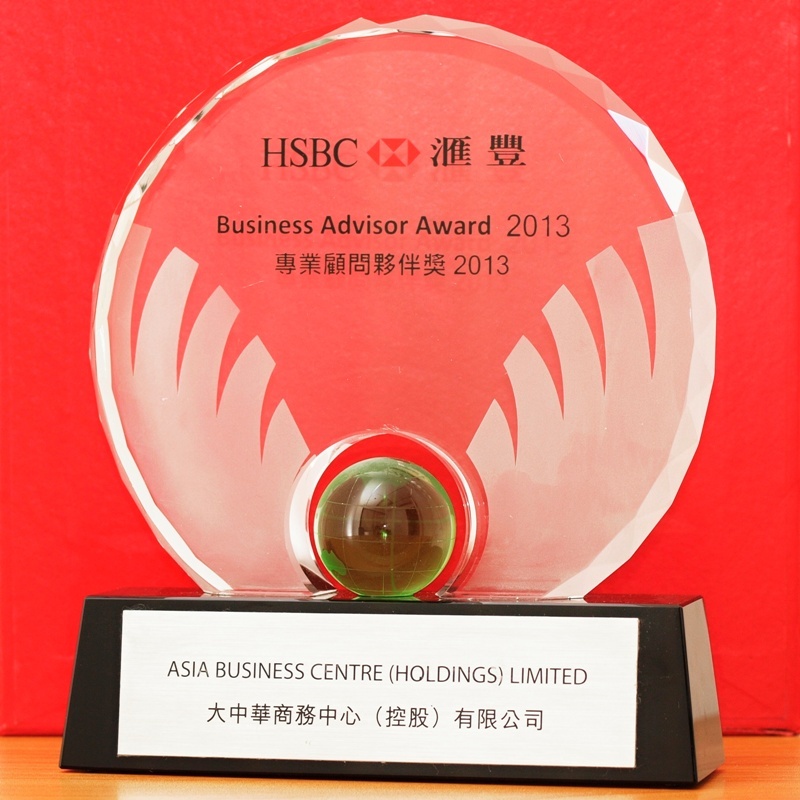 The following is an overview of the main features of offshore banking in Hong Kong. 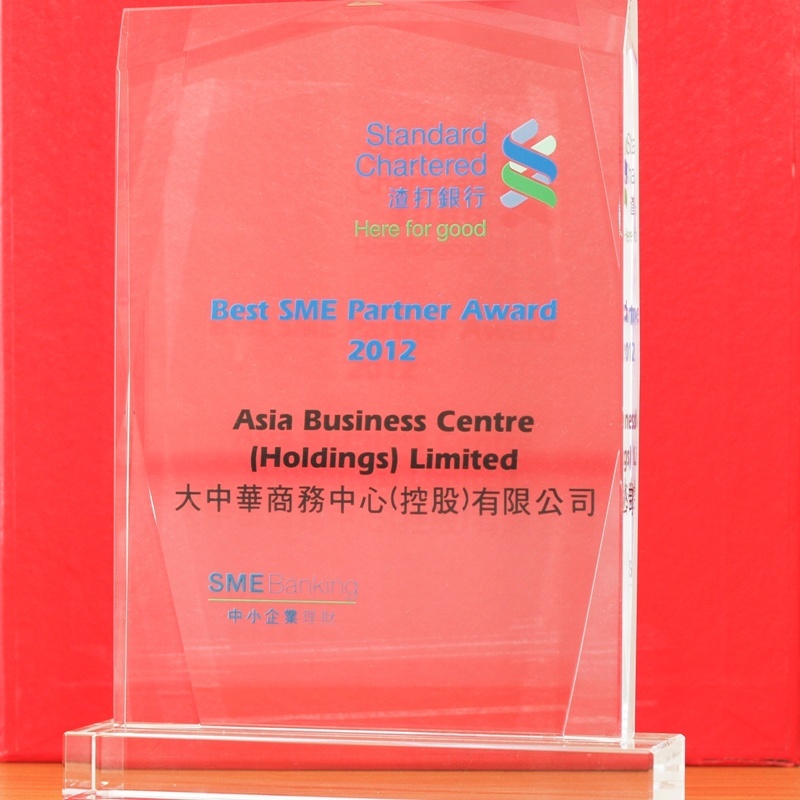 For more details, please refer to Awards of Asia Business Centre – Hong Kong bank account opening arrangement services.